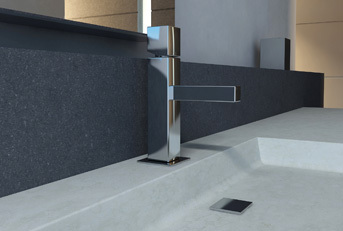 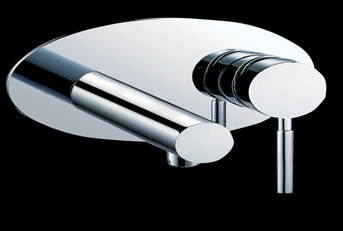 How do you choose the best bathroom taps for you and your family? 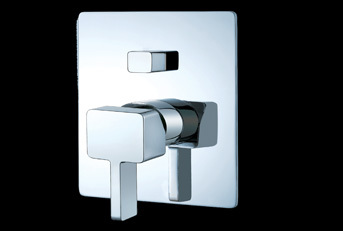 Do you want luxurious bath taps or are you going to be renting out your property and just need a simple yet stylish tap that is going to be durable yet not too costly? 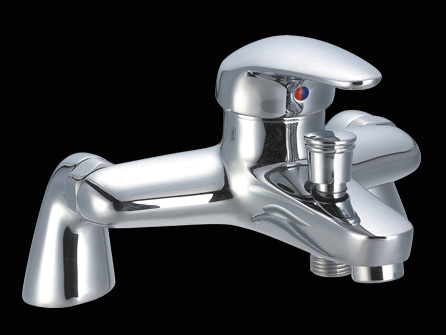 There are a mountain of taps to choose, modern designs through to more traditional but finding what will be functional for your family whilst also visually appealing can be a minefield. 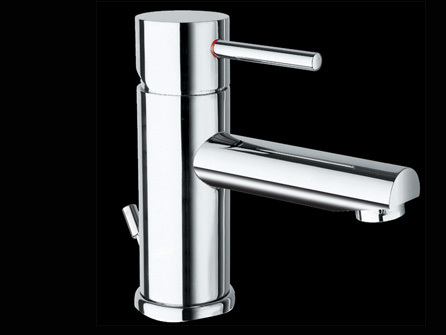 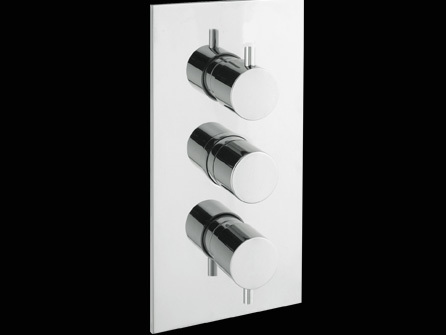 At Slough Bathrooms & Heating we can help take the stress out of choosing the perfect taps. 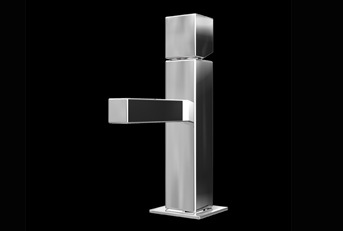 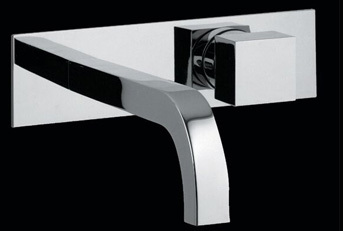 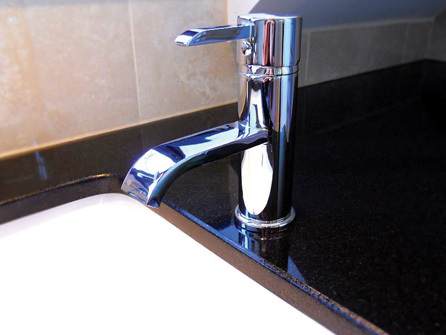 Whether you are looking for taps to fit an existing basin or bath or whether you are looking for taps to fit a new bathroom suite, we can steer you in the right direction. 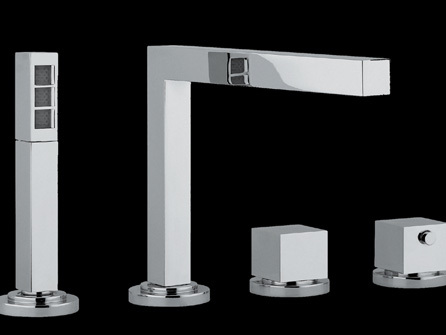 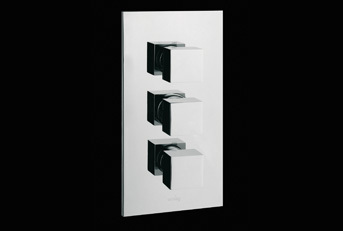 Take a look at the many different designs below that are available from top leading brands. 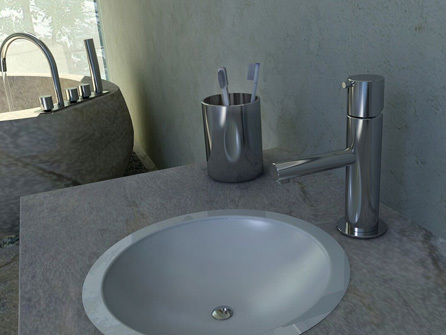 Our experienced team will be more than happy to help you make that all important design.